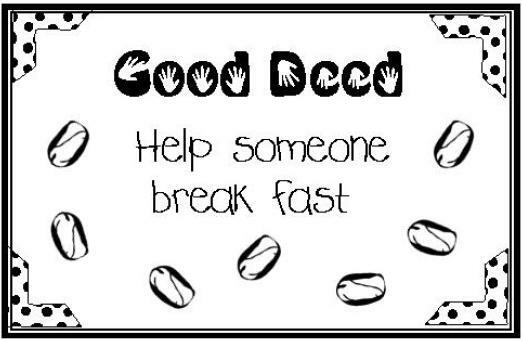 Trying to teach your little ones about good deeds so they can benefit from the month of Ramadan? My 3 yr old is lagging a bit behind the older kids and feels bad. 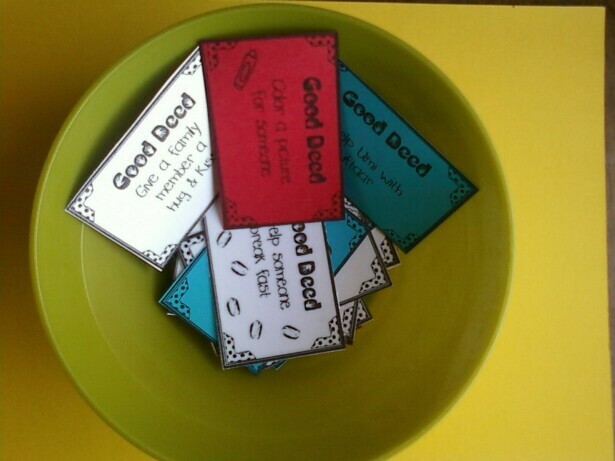 I made up some simple cards that he can pull from a bowl each day and perform that good deed so he can fill his good deed chart up like his older siblings,insha Allah. This way he won't fall behind and feel bad that he didn't do as many good deeds. My plan here on out is to have each child pic a number of cards each day and have some good deed goals for the day on top of what they do already, insha Allah. I placed ours in a bowl and printed them on colored cardstock, makes it more visually interesting to the little ones who cannot yet read! 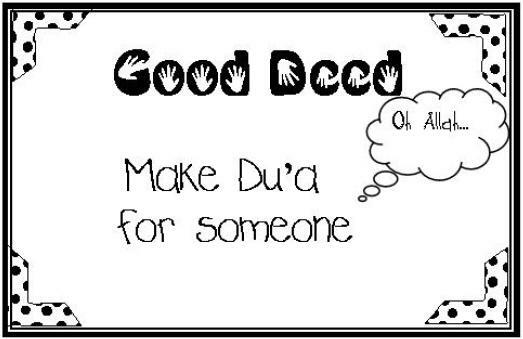 as salaamu alaikum sister do you have your good deed chart posted? as salamu alaykum. this is nice. 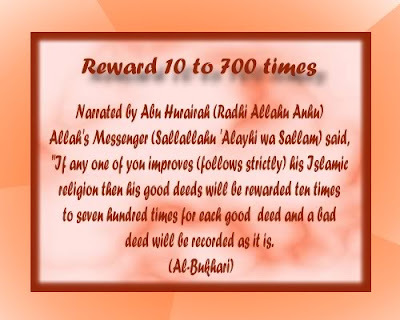 i cannot seem to access good deeds one two or four at mediafire. 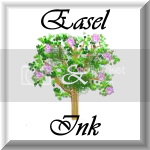 can you please check the link? mashallah, sister. Unfortunately, the files are not accessible except for set 3. Can you please make them accessible?